You want Barack Obama to read your Facebook feed to you while you drive to office? 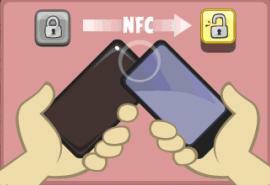 Social media-to-voice app Feed of Me launched a funding campaign on Indiegogo on Monday. The company, who has applied for a patent in the United States is searching for $100,000 for product development and marketing. 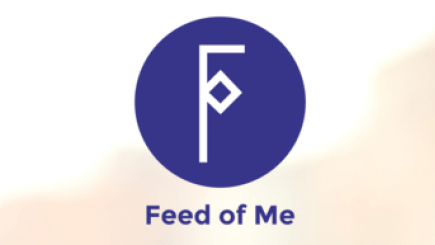 Feed of Me is a cloud based service where personal social media or news service is transferred into audio, mixed together with music service. User can choose their own favorite artist or celebrity to read the content from various social media platforms, including Facebook, Twitter and LinkedIn. 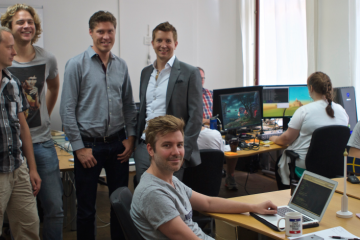 The company’s advisers include former CEO of Finnish national broadcaster Mikael Jungner, media star Tuomas Enbuske and Tiit Paananen, former head of Skype Estonia. The startup promises to offer sound similar to Barack Obama or any other celebrity, it’s not going to spend millions on getting them actually read your messages. “Even though it’s a robot it sounds like a natural human voice,” said the inventor Timo Uusi-Kerttula.